Having a robust assembly process is central to keeping production on-schedule and on-budget. 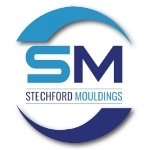 Stechford Mouldings can assemble and finish your plastic components so they are ready for use. Our expertise covers all aspects of production – these services complement our plastic injection and thermoset moulding operations, ensuring we have full control of your products finishing requirements from start to finish. Our team of experts are highly skilled, with an extensive knowledge of what it takes for large, intricate or specialised parts to function as they were designed to. 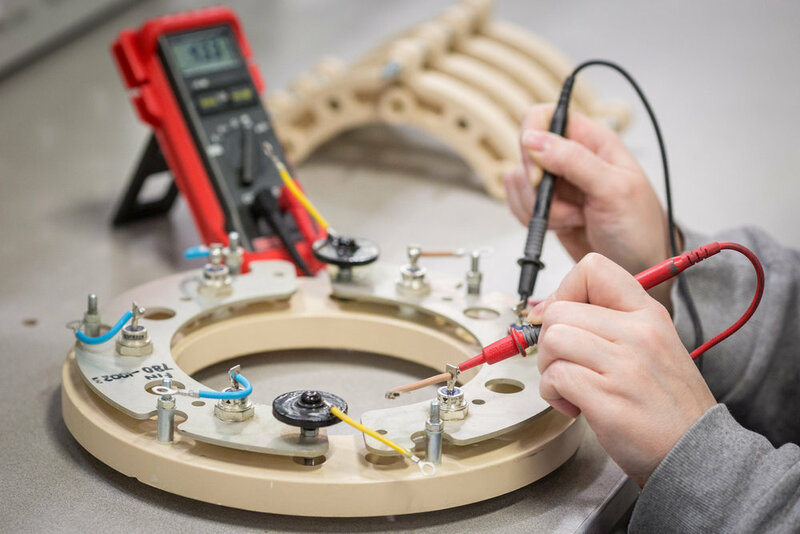 We oversee all components and products from conception to despatch, closely following their journey through our Assembly and Finishing Departments, making sure you get the exact product you require. That’s why we have a large Assembly shop solely used for the purpose of fixing, aligning and finishing your products, so you’re confident that we’re pin pointing the correct amount of resources to achieve your full requirements. We offer a range of post moulding operations that may be necessary to implement and enable your product to function at its best. Mechanical Deflashing using an automated process to remove the remnants of unwanted excess material. Post Stoving of components to enhance and strengthen the molecular structure of the polymer. A Lapping process to ensure faces are true and square to one another. CNC milling – to remove excess material and again to ensure flatness and parallelism of faces. Also, if required we can assemble and fit various ancillary parts to your components. Other services include soldering, machining, drilling, tapping of threads as well as the washing of components. All products are fully tested and inspected by our Quality Control team at every stage of finishing and assembly, before they are packed, labelled and despatched to the customer. If you’re in need of further support, we can provide that too. Stechford Mouldings will box up and package all your products, and, if desired, we can offer you a “Kanban” service to help you to manage the highs and lows of your production requirements throughout the year. Your goods will be kept secure on our premises, and readily accessible for you to call off whenever you require them, ensuring that you are never left short of components and your production line runs continuously and trouble free. Want to discuss your requirements with a member of our team? Contact us to determine the scope of your plastics assembly and finishing needs.